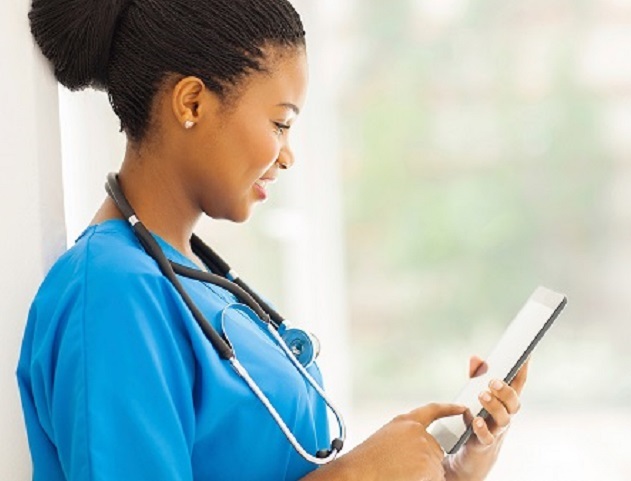 Nursing Interview 2019: Online Training With Questions and Answers For NHS UK. 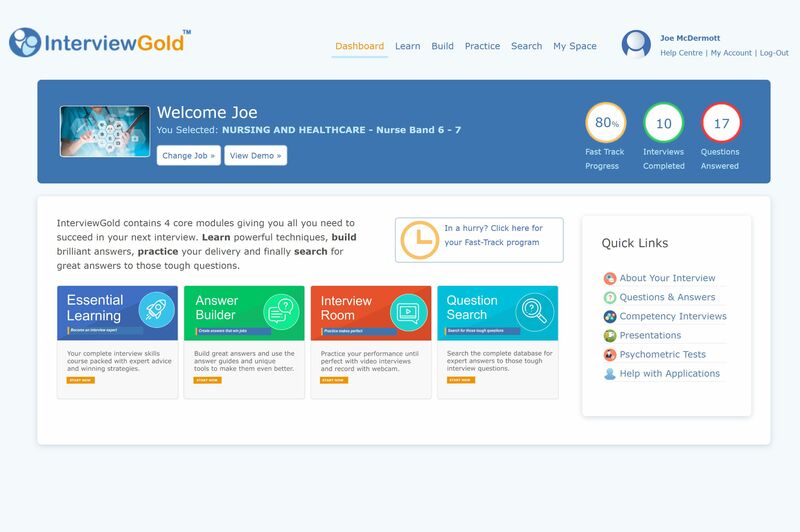 Get your top Nursing job with InterviewGold's easy online training. Choose your band from 2 to 8+, and get accurate interview questions, winning answers and expert advice. 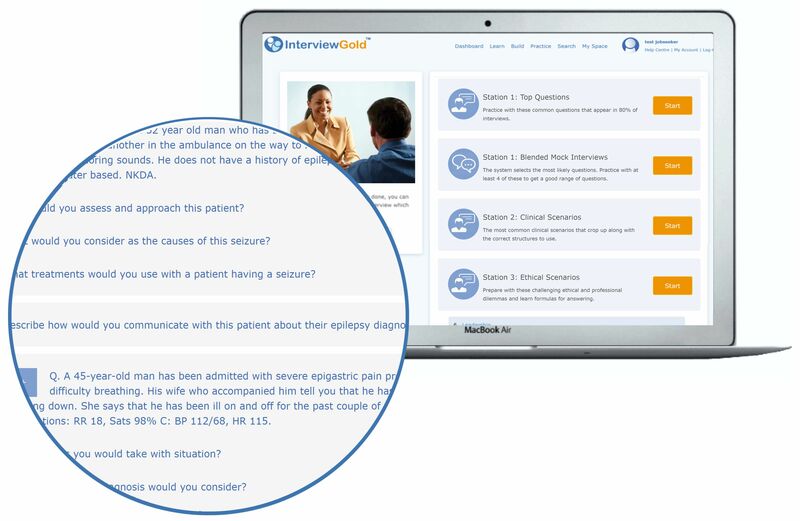 Developed by professional interview coaches and NHS professionals, InterviewGold gives you everything you need to excel in any Nursing interview from Band 2 to Band 8+. It has helped thousands of jobseekers and in a recent survey 97% said it got them the job. "I got the job in St. Georges"
"Just to let you know that I got the job in St Georges. I am very pleased and put my success down to your training system. The answers guides were great and really helped me a lot. Thank you." 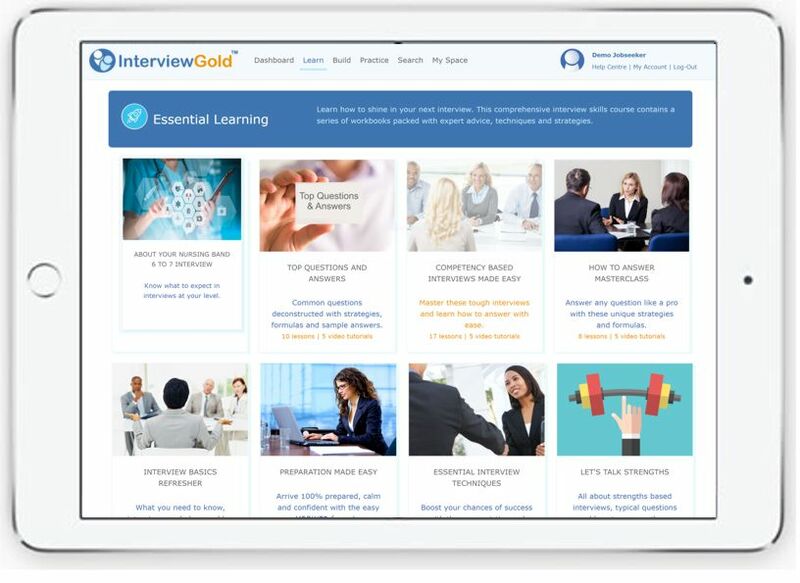 InterviewGold reflects 2019 NHS and Nursing recruitment guidelines. 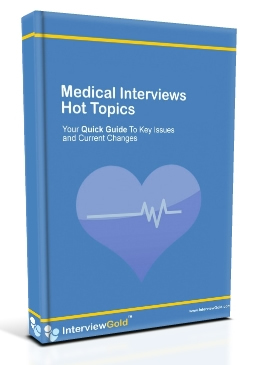 Not only do you get Nursing interview questions with expert answers, you also get a fast track interview skills course with interactive mock interviews and great features, all designed to help you succeed in any Nursing Interview at any level. All of the information in the program including the questions and answers have been developed by our team of professional interview coaches alongside specialist content providers including HR professionals with experience of Nursing and NHS recruitment. Q. I'm not very technical, is it easy to use? It is very easy and enjoyable to use. 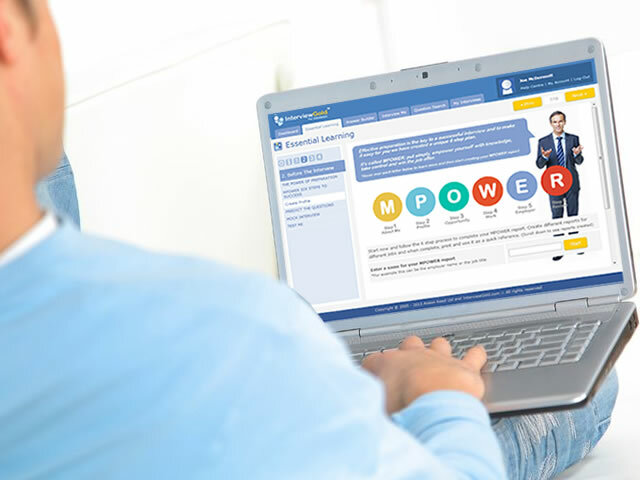 No training is required and all you need is access to the internet. Simply log in and enjoy all it's features. Online and so easy to use. Q. How accurate are the mock interviews? 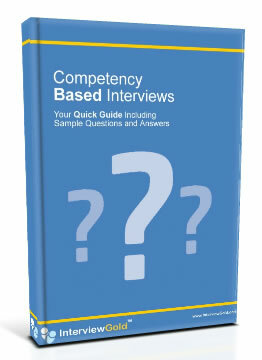 Based on your job selections, the system creates a series of mock interviews for you with likely questions. Feedback from users show an accuracy level of over 80%. You also get sample answer guides to every question. Yes we do. 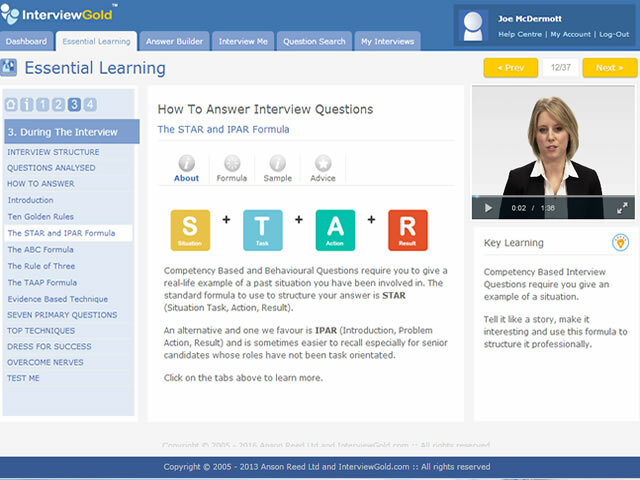 We know that by using InterviewGold you will significantly improve your interview skills. Feedback from users shows the program has helped win job offers. 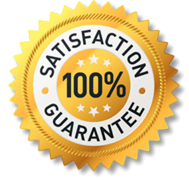 If however you are not completely satisfied just get in touch and we will provide you with a full 100% refund. Please see terms for full details. 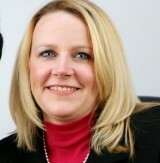 "I was amazed how accurate the mock interviews were. Almost all of the questions covered came up in my real interview." "I didn't have much time to prepare, so I spent only about 45 minutes going through the InterviewGold course. Amazingly it worked and I got the job. Thanks." 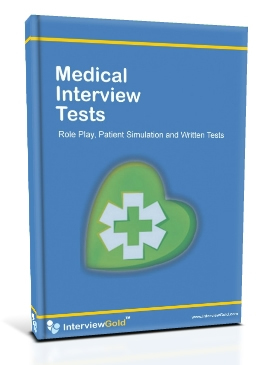 Ready to breeze through your Nursing interview? Start now and get your job.